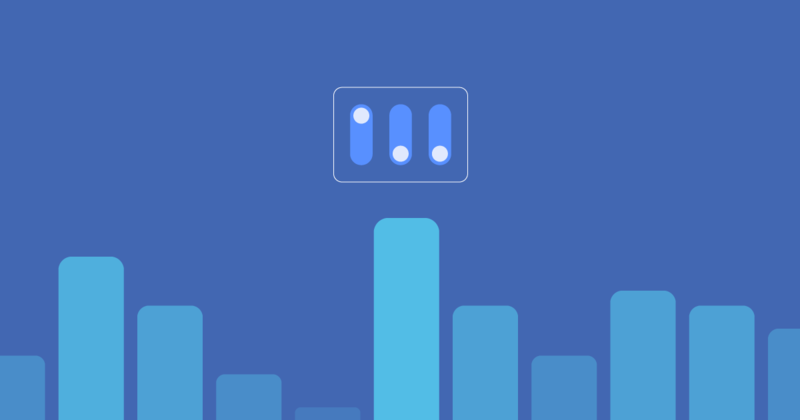 While Facebook-owned Instagram back in August did confirm that it had been hard at work developing a brand-new activity dashboard feature that would show how much time you spent on the service, the promised rollout got delayed. Today, Instagram has finally started rolling out its own Screen Time-like feature, dubbed Your Activity. The features at your disposal let you set the daily time limits, mute push notifications temporarily and more. 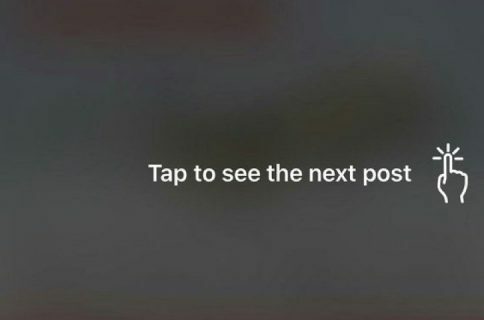 Just tap the hamburger icon in the upper-right corner of your profile page, and choose Your Activity. If you’d like to be nudged when you’ve reached a predetermined amount of time on Instagram for the day, simply set a daily reminder right below your activity dashboard. 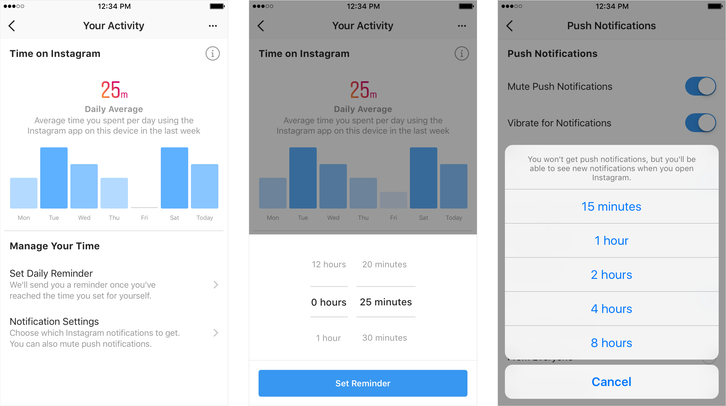 To tame Instagram alerts, tap Notification Settings in the dashboard to reach a new section where you can mute notifications for 15 minutes, 1 hour, 2 hours, 4 hours or 8 hours. The company claims to have developed these tools based on collaboration and inspiration from leading mental health experts and organizations, academics, its own extensive research and feedback from the community. 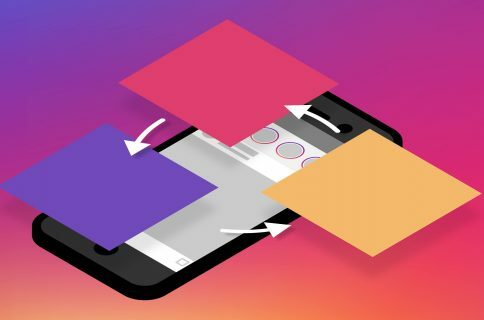 Like many Instagram features, Your Activity is a staggered rollout so check back in a few days if the future is not showing up currently in your copy of the Instagram app. As you know, Apple with iOS 12 brought a new Screen Time feature that was designed to help customers keep their iPhone and iPad device time under control. Understanding how time online impacts people is important. It’s the responsibility of all companies to be honest about this, and Facebook-owned Instagram is no exception. A similar feature is in the works for Facebook.